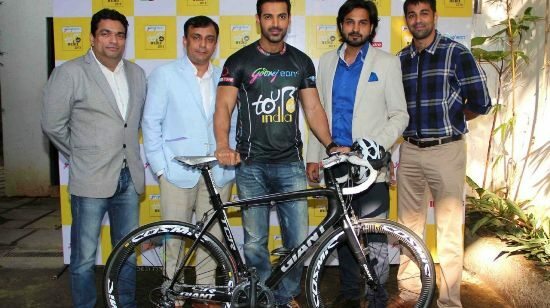 BollywoodGaram.com: Hot Bollywood actor John Abraham on November 12, 2013 promoted the Godrej Eon Tour de India at Hotel ITC Grand Maratha in Mumbai. During the event, the star interacted with the media and talked about the importance of cycling. 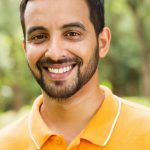 Abraham said, “I come from a family of architects and we are making a Bombay Greenway project which speaks about cycling above the railway line.” The ‘New York’ actor went on to say that they are trying to get it passed and that the Godrej Eon Tour de India is doing a very special thing. While talking about cycling, the actor added that it is a very cool thing and can be done by everyone.